If you've ever gone hiking with dogs, then you know that bringing a pet with you on a hiking trail is not as simple as going by yourself, and there are many additional things you'll need to consider to plan a safe, productive and fun experience. If you frequently take your dog for rides, you need to invest in a car seat to keep him safe while he's riding. 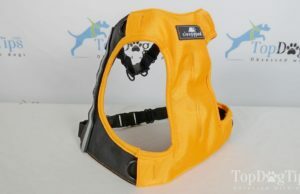 The Travel Hound Dog Booster Seat can attach to any seat with a headrest, and it's very affordable. 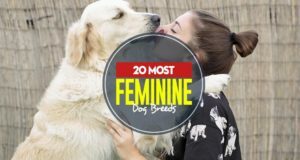 But, is it suitable for your pet? 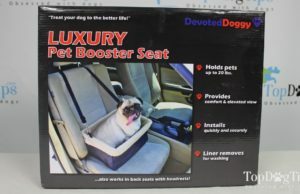 Dog car seats are typically made for small breeds, and that is the case with the Devoted Doggy Dog Booster Seat. 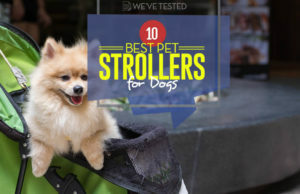 It's a basket-style booster seat for dogs weighing less than 20 pounds. 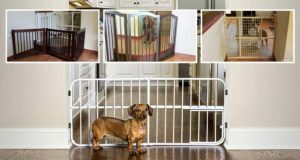 Is it suitable for your dog? Find out in this review! If you take your dog for rides in the car, he should be restrained. Whether you choose to invest in a car harness or a canine car seat - like the Fido Rido Dog Car Seat - it's important to prevent him from climbing around the car while you're driving. Dog car seats provide your dog with protection while riding in the car, much like car seats for human children. The Snoozer Luxury Lookout Dog Car Seat keeps your pet restrained while providing comfort at the same time.